One of the most popular network right now in the telecom industry is Airtel. A lot of young people use the network as the network is more famous among the youngsters due to its amazing data speed. If you are using Airtel, the first thought that comes to your mind is how to check the balance, own number, data usage, validity, or loaning talk time. 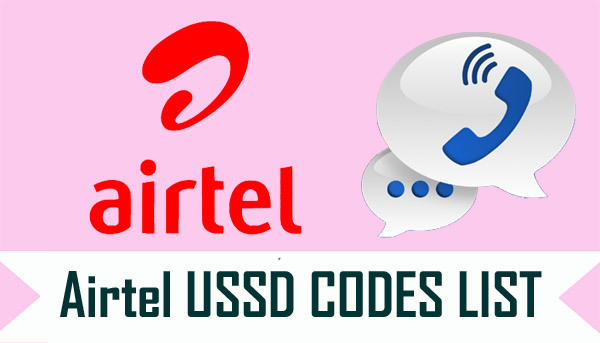 Here you will know all the Airtel USSD codes which are needed get all the above information. Other than these, you can also know special offers, call details, recharge codes, net offers, and the talk time transfer special USSD codes here. 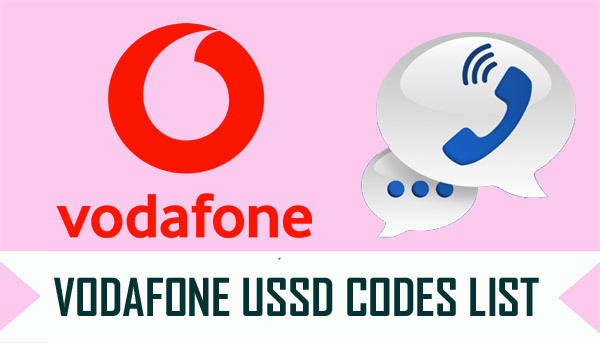 USSD (Unstructured Supplementary Service Data) is also known as ‘Feature Codes’ or ‘Quick Codes’. It starts with a * and after a few numeric digits, there is a # to close the command. The GSM cellular phones use these codes for different purposes like prepaid callback service, WAP browsing, location based content services, mobile money services, and menu based informative services. Airtel 3G/4G Internet Balance(SIM Internet Usage) Check Code *121*51# then enter 4 and proceed. Airtel Best Recharge Offer Check Code *121# then enter 2 and proceed. 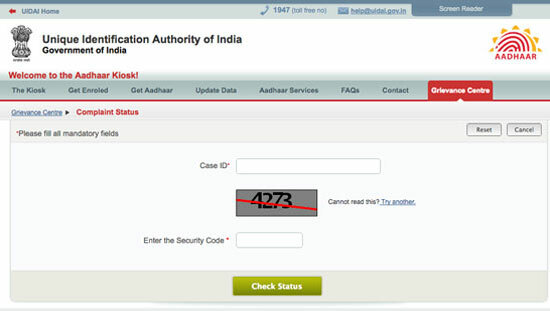 Airtel DTV Detail Missed call on 8130081300 From your Registered mobile number. 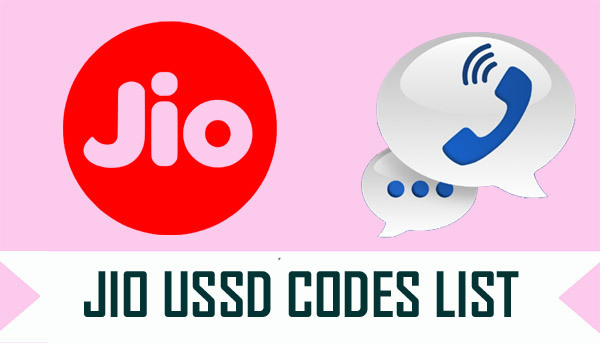 Like our article about Airtel USSD codes? 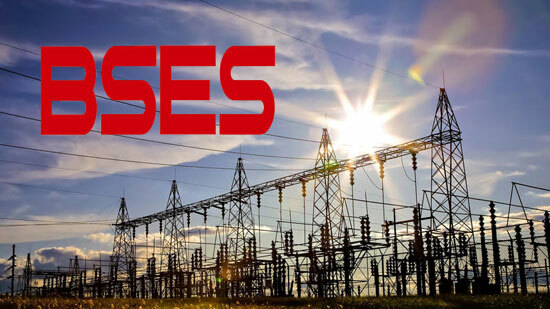 Share it with your friends and family and simply subscribe our mailing list to get the latest information and updates right into your inbox.